Propane tankless water heaters are a great option for homes that operate on liquid propane gas. Shop our wide selection from the top manufacturers, and find the perfect one for your home. superstore, specializing in Propane Tankless Water Heaters, Liquid Propane Tankless Water Heaters and Liquid Propane Tankless Hot Water Heaters. 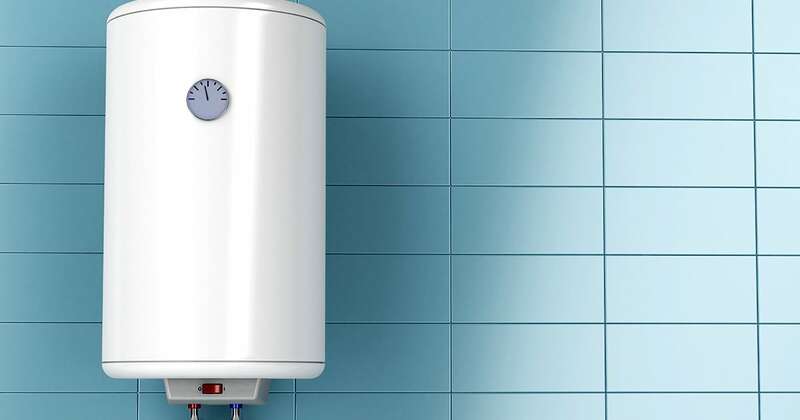 Compare Propane Tankless Water Heater models, specs and prices. 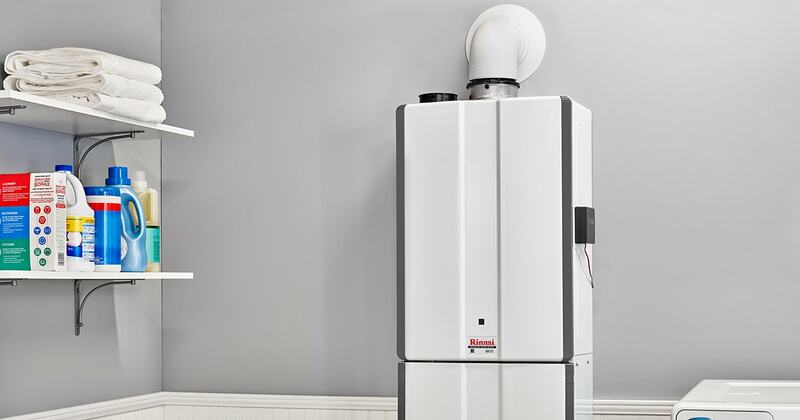 Consult with our experienced LP Tankless Water Heater experts. LP Tankless Water Heaters for sale.